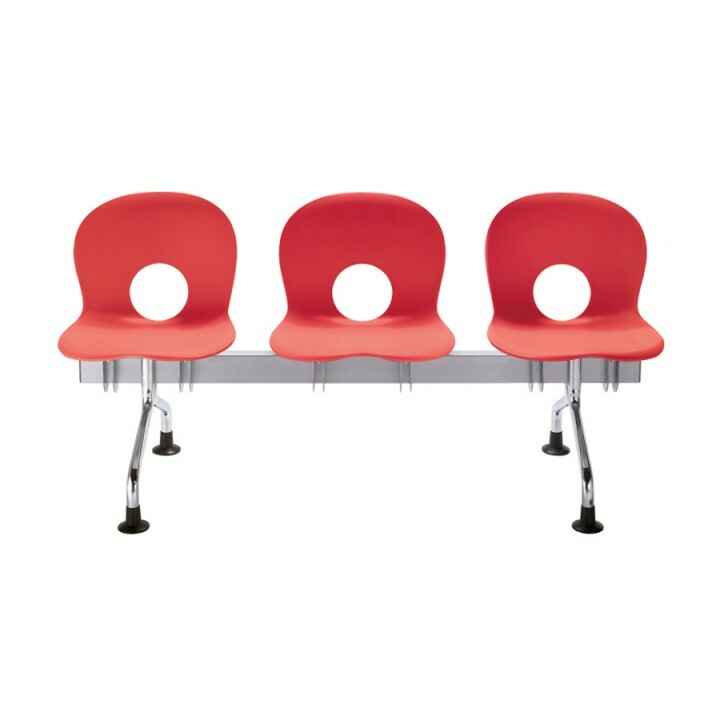 1 x Olivia - Hanging rail with legs for seats and tables€234.50€286.09VAT incl. €650.00 VAT excl. €793.00 VAT incl.